The Johnston County Visitors Bureau marketing team has been busy creating new Map Publisher trails, day trips, custom itineraries, and culinary themed maps for visitors to enjoy. This new feature is offered by Simpleview, Inc., the company that provides the website CMS and hosting of the bureau&apos;s website. This map application is similar to building a custom themed app right from our desks, and so easy. 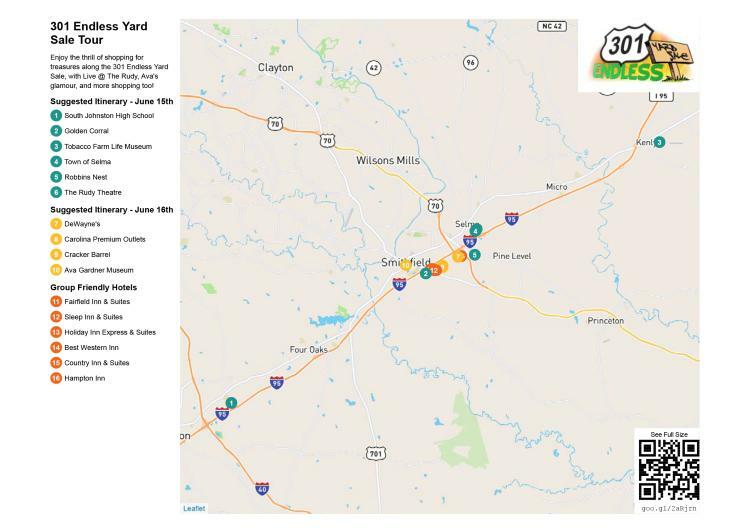 Our team is also excited to offer this map to meeting planners, wedding guests, and festivals to help map directions, showcase locations for events and cross market attractions or events to groups. Guests can use the map on their phones to drive from hotels to meeting or wedding venues as it connects to Google Maps. We are also thinking through how we can print large format maps for our Visitor Kiosk stations around the county to share with visitors locations of nearby attractions, lodging or dining while on a trail, park, or other attractions. 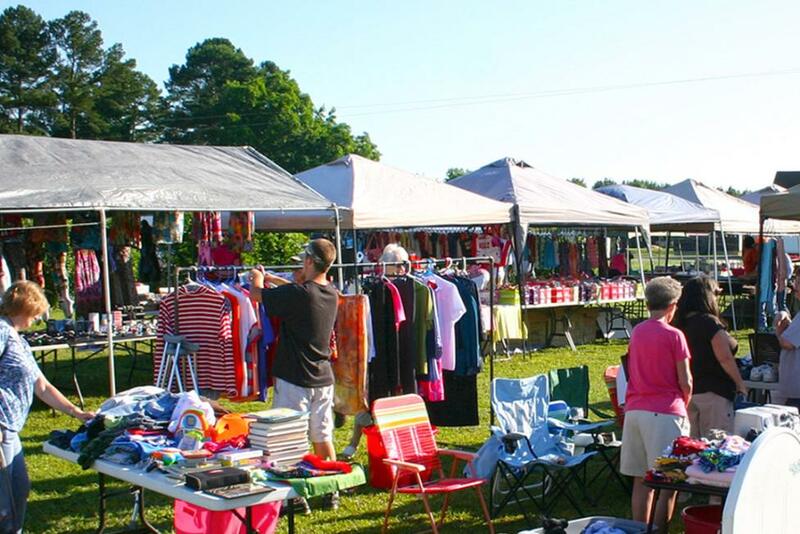 We will be using the map publisher to create vendor maps for the 301 Endless Yard Sale in June of 2019 throughout Johnston County, as well as, the entire route. The map has many great and exciting applications for our destination. Click on some of the custom maps already created by the team. Our Sales Team has created a custom group tour itinerary upon request from a sales lead -- we feel this will be a great tool for all areas of marketing the county.